To benefit Healthy Families Monroe. 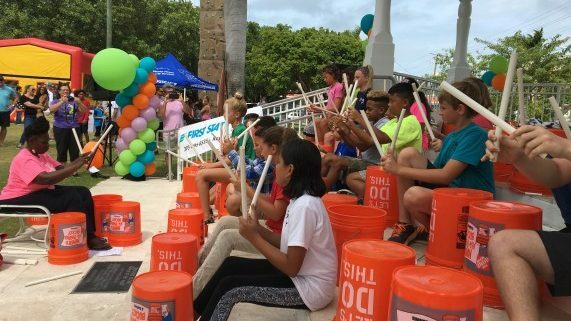 The annual Children’s Day ends the 10-day Fantasy Fest activities with something for the kids, and also raising money for local children’s organizations. Filled with bounce houses, rides, snacks and more, every penny raised at Children’s Day goes to the organizations.